2017 was filled with devastating natural disasters from Hurricanes to floods to wildfires. Yet, you touched millions of people with help and hope. 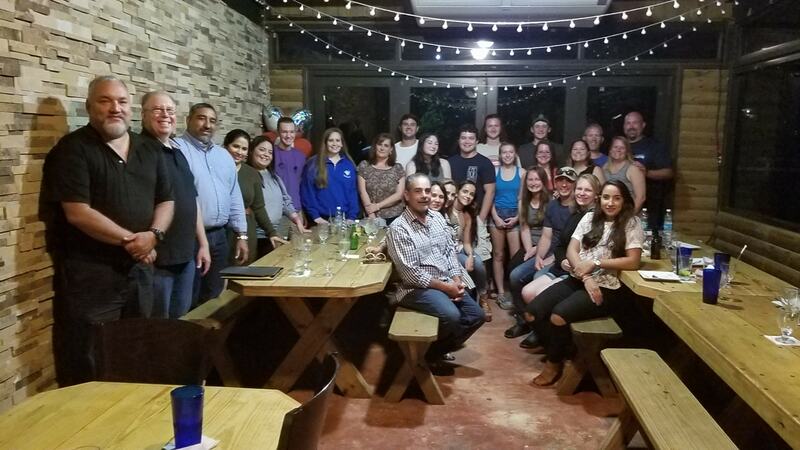 We at CitiIMPACT are so thankful for all who gave, served, packed meals, built houses, came on mission trips, and prayed with and for survivors. Our biggest year of IMPACT yet! Year End Giving and 2018 next steps! 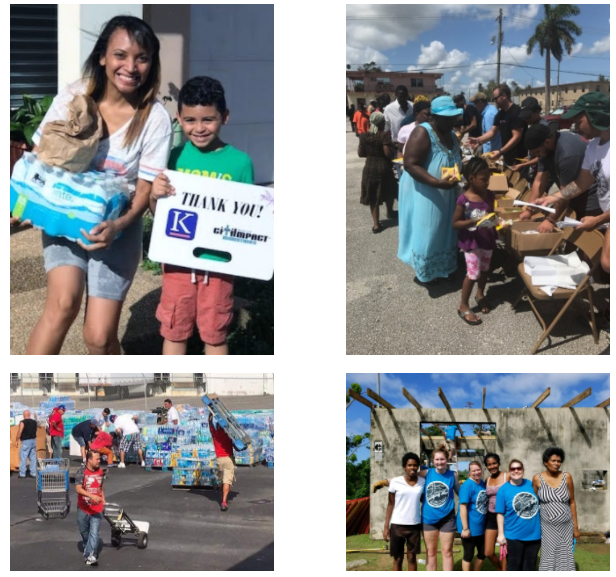 A year end gift of any amount will help CitiIMPACT continue to serve in Puerto Rico, Texas, Florida, West Virginia, and Liberia. Below you will see us this week with our Puerto Rico lead team as well as a volunteer team from Seattle. The locals want you to know, “There are not enough words in all of eternity to adequately thank you for all you have done for our island home”. JD Smith, as CEO of CitiIMPACT and Executive Director with John Maxwell will be conducting leadership development in 2018. Be a part of Puerto Rico’s transformation (or your own)!